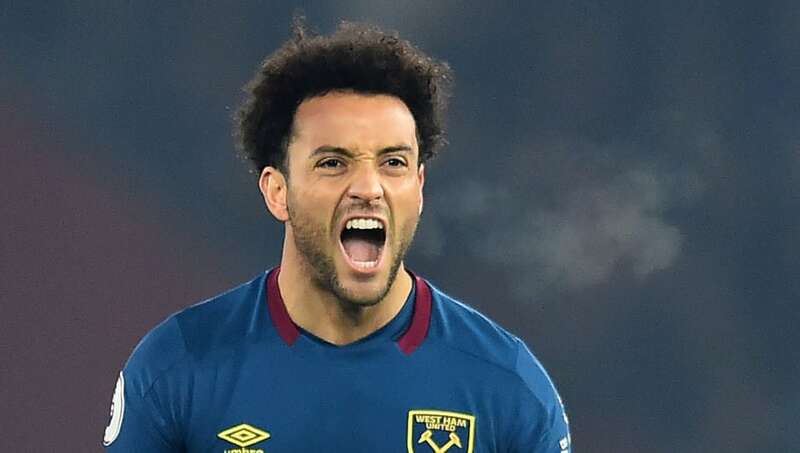 ​West Ham's Felipe Anderson has spoken about his role in the Hammers' side while also opening up about criticism he received from his former manager while plying his trade for Santos. Anderson was speaking in an interview with ​Globo Esporte ahead of the clash, where he claimed he is loving his time under Manuel Pellegrini at ​West Ham - with the freedom of his role particularly beneficial to his development. The forward's former coach at Santos, Muricy Ramalho, heavily criticised the ​Premier League ace during his time in Brazil, however, Anderson admits there were no hard feelings between him and his former boss, instead offering his gratitude for all that he taught him.